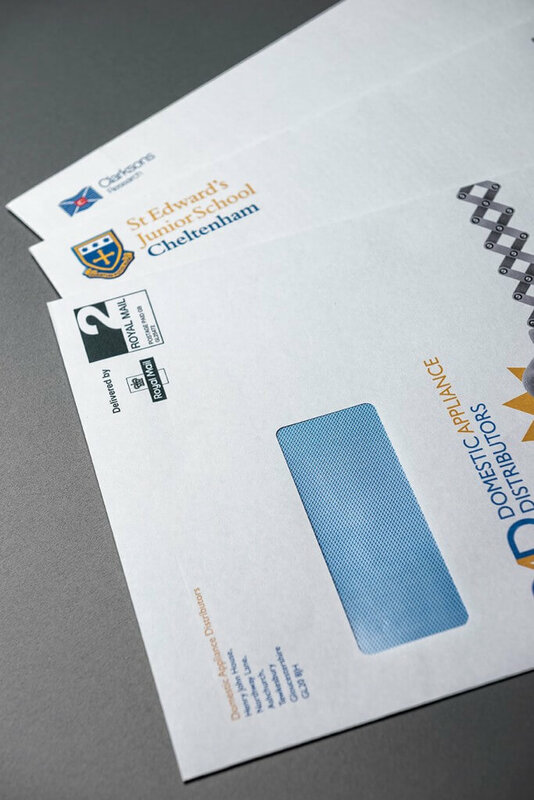 Bespoke envelopes, letterheads and compliment slips. 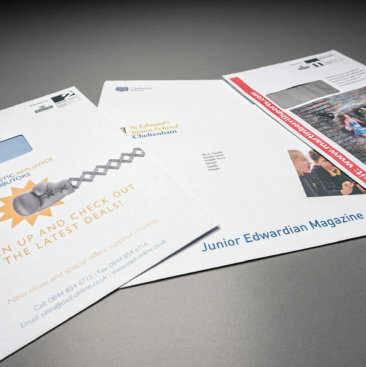 At Tewkesbury Printing we have been running our successful in-house mailing service for more than 10 years. We have recently invested £100,000 in new mailing equipment which includes a 5 station inserter that will take a book up to 6mm in thickness and up to two items with matching data, via a barcoding system. 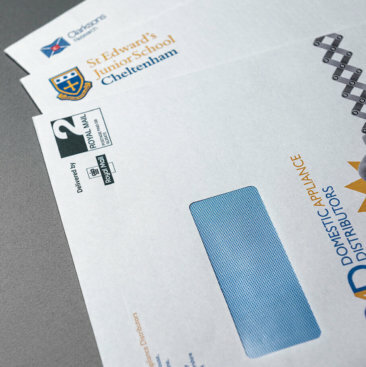 Our latest envelope printing equipment has up to 4 colours with personalisation. 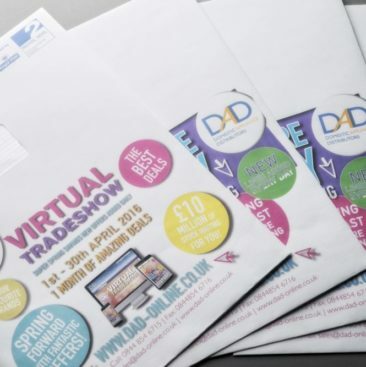 From data supplied we can offer 1st, 2nd, economy mail and to include all mail sort options. Business rate and advertising rate options are also available along with barcoding. We also offer Mail Mark, correction and de-duplication of data. We produce variable data using our range of digital high-speed mono and colour machines that ensure we can meet tight deadlines. By having your products printed and mailed out from one factory makes the process much smoother. There are fewer suppliers involved, it can prove more cost-effective and can dramatically improve delivery timescales. 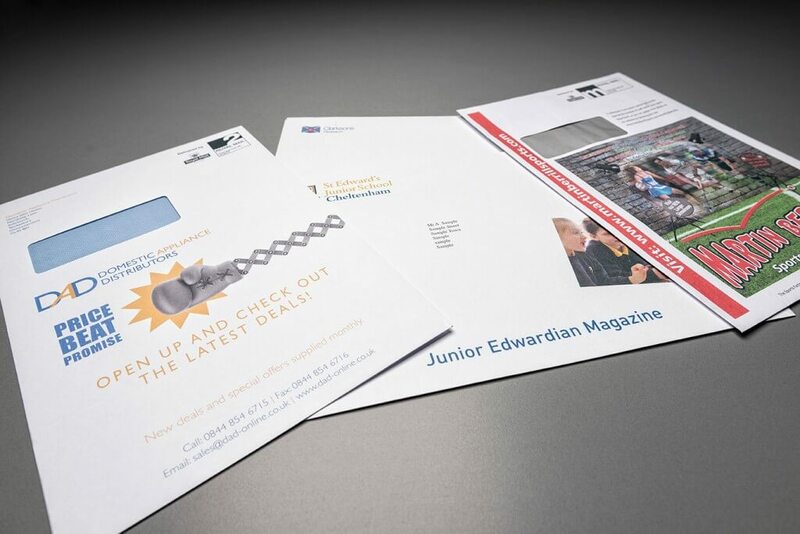 For help, advice and to discuss your company’s direct mailing needs, please contact our sales department for further information on 01684 850666 or email us, sales@tewkesburyprinting.com.